Limited Time! 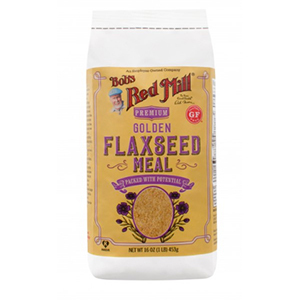 Order now and get FREE BOBS RED MILL CLIPS AND MEASURING SPOON when you order 500 or more! Pickled, sun-dried, infused with red shiso (beefsteak) leaves, and aged for a year. 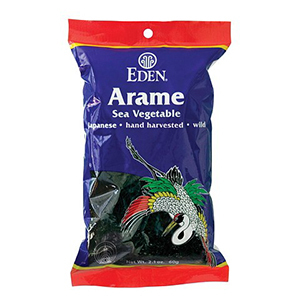 Ideal for sushi and rice balls, they lend tartness to dressings, dips, and sauces. Japan’s chicken soup in cold and flu season is okayu, a thin rice porridge with umeboshi. Made of the ‘nanko’ plum variety that is prized for its juicy pulp, delicious flavor, and high citric acid content. 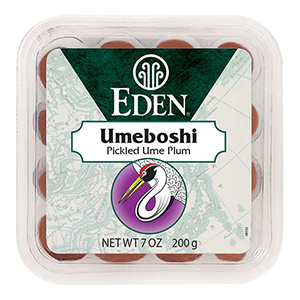 ‘The king of alkaline foods’, umeboshi plums are an ancient food used to balance and strengthen. Highly valued as a digestive aid. Unrefined, cold pressed, extra virgin sesame oil from the first pressing. 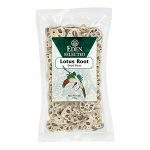 Lightly filtered, retaining sesame’s aroma, rich flavor, and nutrients. 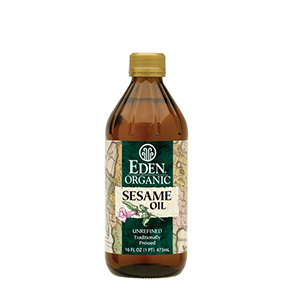 Sesamol and sesamin, antioxidants in sesame, are natural preservatives making it a very shelf-stable unrefined oil. 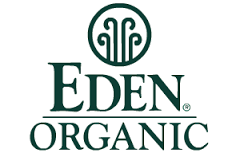 A beneficial cooking oil, excellent for all cuisines and cooking styles. Amber glass protected. 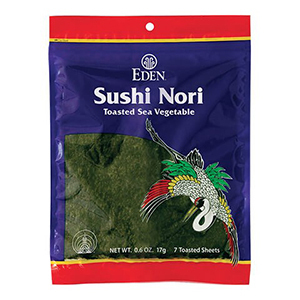 Toasted nori sheets for sushi, nori rolls, and rice balls. Very versatile and popular. Ise Bay grown purity. Differences you can see and taste in its deep color, brilliant luster, and appealing sweet, mild flavor. Fat free, very low sodium, and a good source of calcium. Revered culinary and healthful mushroom. Aka ‘Hen of the Woods’ and ‘Dancing Mushroom’. Soak to reconstitute. Use like any other mushroom in stir-fires, soups, stews, gravies, and pasta sauces. 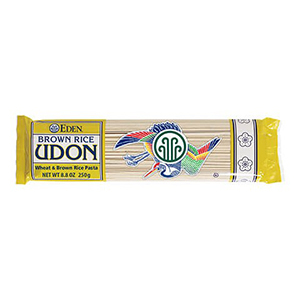 Rich in vitamins D and niacin B3, and a good source of fiber. Rich succulent flavor and firm texture. 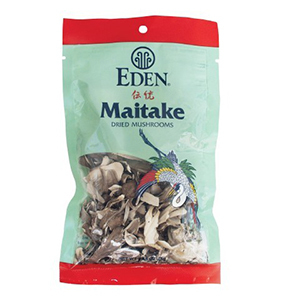 Called ‘King of Mushrooms’ by researchers for its beneficial qualities. Wild harvested, shredded, cooked, and sun-dried. 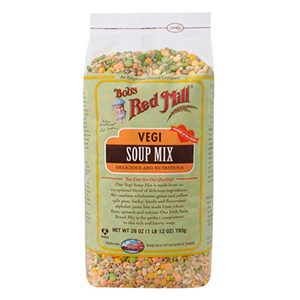 Add to sautéed vegetables, salads, and baked goods. Sweeter and milder than its cousin hiziki. 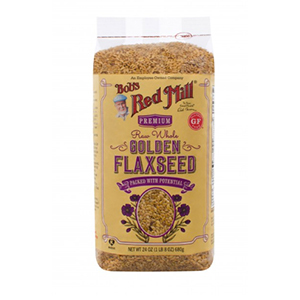 Rich in beneficial fiber. Low fat, low sodium, and a good source of vitamin A, calcium, and magnesium. USDA Organic. 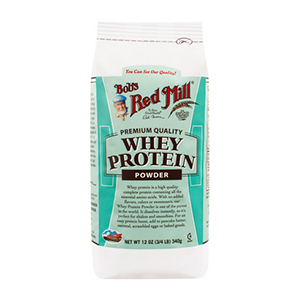 Low-fat, heart-healthy vegetable protein for entrées & desserts. 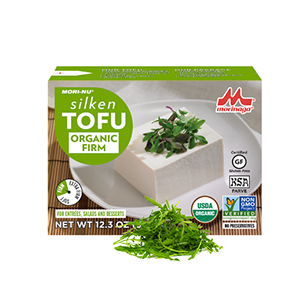 Great alternative to eggs, dairy & meat. Needs no refrigeration until opened. Patiently hand crafted of hard winter and spring wheat, short grain brown rice flour, and a bit of sea salt. Tanaka family traditionally made as they’ve been doing it since 1906, now with four generations actively involved at their shop. A two-step drying provides the best texture and flavor. Excellent summer fare, yet satisfying in any season. It is one of the most popular noodles in Japan. 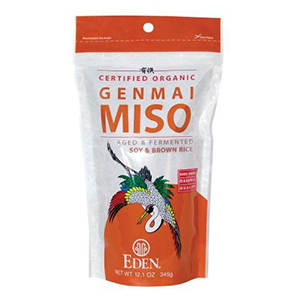 Versatile for stir-fries, salads, and with dashi – a shoyu soy sauce kombu broth. A good source of protein. A naturally fermented gluten-free soy sauce made from whole U.S.A. Non-GMO organic soybeans. A food seasoning and condiment. 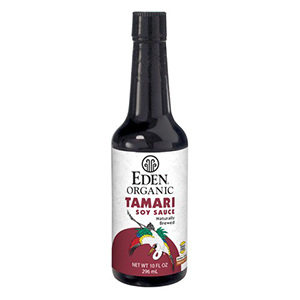 Tamari is best for longer cooking, commercial food production, and bolder flavor. Amber glass bottled with a dispenser cap that delivers ‘drops’ or ‘pours’. Refillable. Our mission and goal at Health Harvest is to provide our clients with the tools they need to live a healthy and prosperous life. What better way than nature’s tool, food? 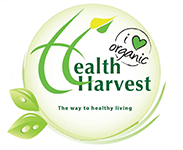 Health Harvest specializes in providing high quality health food products.